Kaltenborn's method was created by a group of Norwegian osteopaths, led by Professor Freddy Kaltenborn. These are exercises that are used mainly to relieve rigid sections of the spine where blockages often repeat. 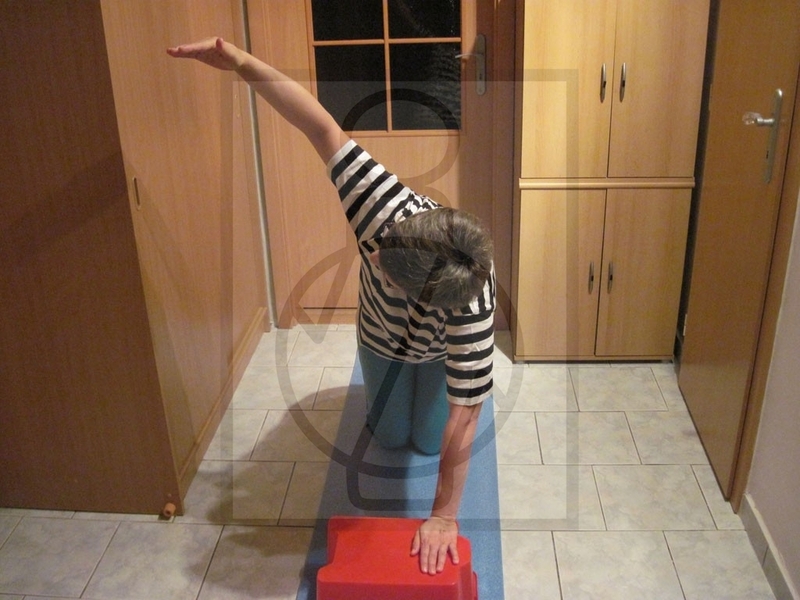 Regular practice od exercises can effectively prevent blockages. Compilation consists of three exercises performed in four positions. These provide a targeted movement in the spine section. Exercises should be performed slowly, consistently in set position. Swing movements are inappropriate, they can not targeted to a certain segment of the spine and may cause unwanted reflex pressure of muscles. By proper performance of these exercises you can move all segments of the spine, even those that are blocked. 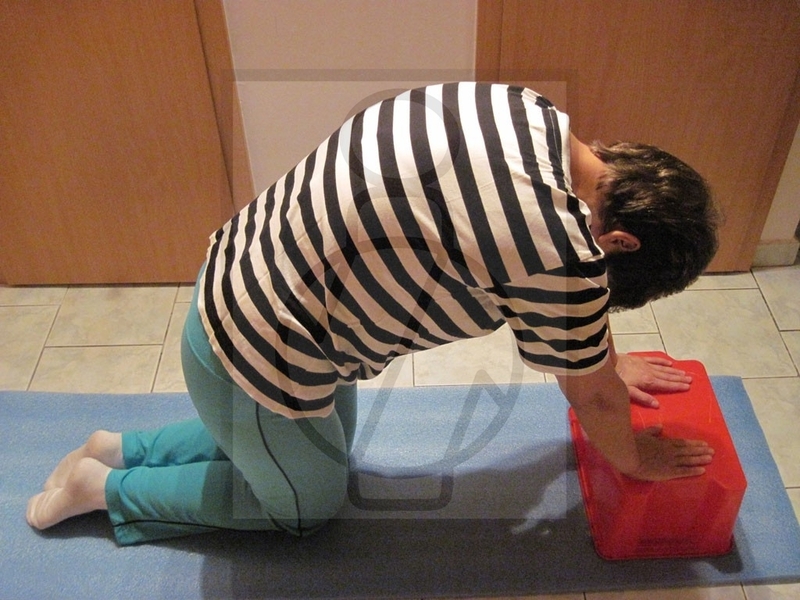 Blockade of the spine is painful and is protected by muscle stiffness – spasm, resulting from the blockade. 2 A Inhale - turn your head, trunk, fingers, tibia to the same side, look over the shoulder to heels. Alternately to the left, right. 3 A Inhale - arm shrug at the elbow, raise your hand, turn head and trunk after it, eyes looking at the palms.